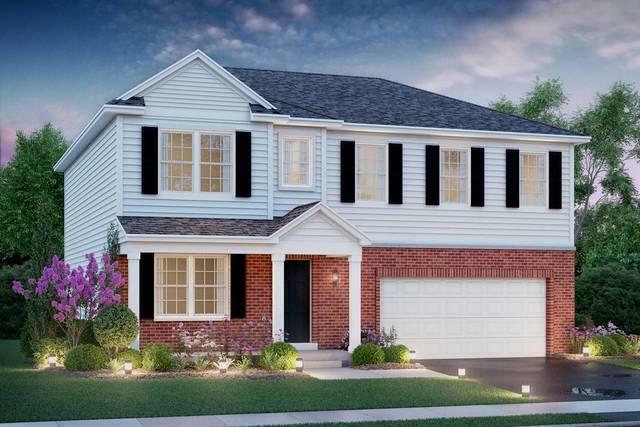 What's not to love about this Colton floor plan! 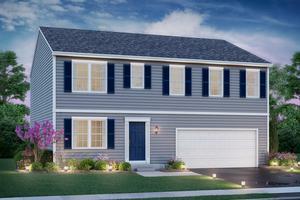 Come build your dream home in this picturesque community that will not disappoint! Enter into the foyer with formal living room that can be an optional home office. The kitchen opens to dining and family areas to make an expansive space for entertaining. Looking for additional space.. then be sure and add the vaulted sunroom to take in the gorgeous views of the community. 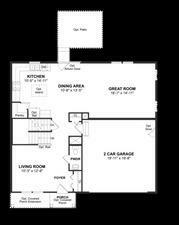 The second floor offers an owners suite complete with private bath and 2 walk-in closets! 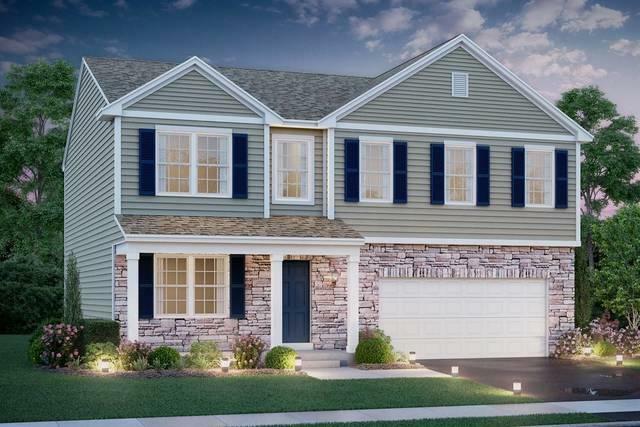 There are many options available in this home to make it yours! Don't hesitate on building your dream. Price is based on elevation A.